We have 2000 sq ft of indoor workshops available for engine servicing whatever the weather. All makes of engines serviced whether in our workshop or afloat. Temporary moorings are available for servicing afloat for larger boats. We have huge hard standing space for servicing as well. 7 day turn around on servicing with no storage or mooring charges. 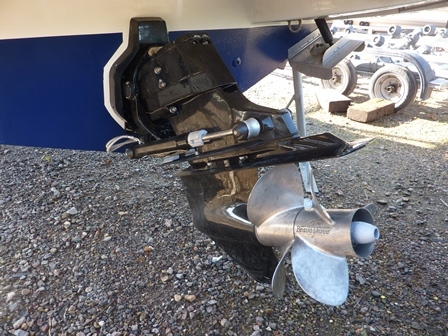 Inboard and outboard specialists we cater for all engine servicing. We have the capability for slipping most boats that will fit on one of our trailers for more in depth servicing. Boat washing on a regular basis within the marina. Polishing available afloat for topsides. 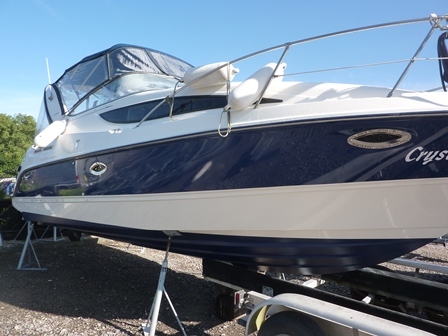 Hull polishing & antifouling available for boats we are able to slip from water (max 28ft approx). We use an independent examiner for examinations but we can assist with any faults that may occur. We use a qualified marine engineer based in Oxford who owns and runs his own marina and doesn’t charge the earth. Mostly forgotten but could cost you a fortune if ignored.